NCRI– On Tuesday, April 10, farmers and people of Isfahan staged a major pre- announced protest rally. 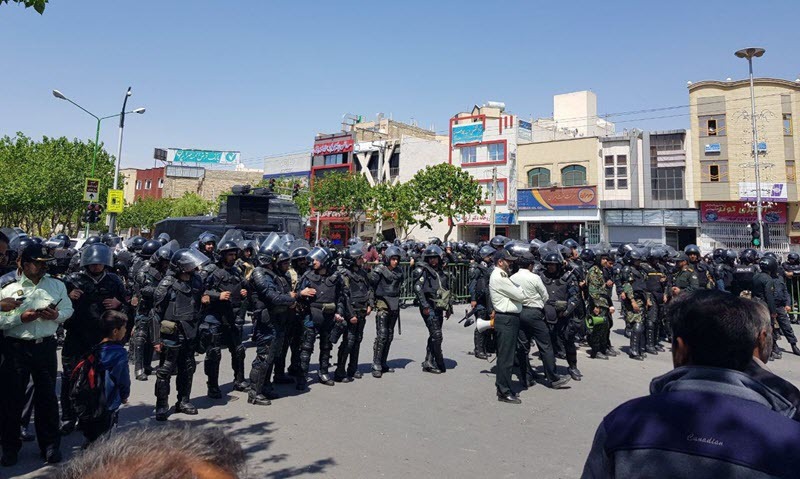 The new round of Isfahan farmers’ protests began in the last weeks of the Persian year. Against being deprived of their water rights by the regime.